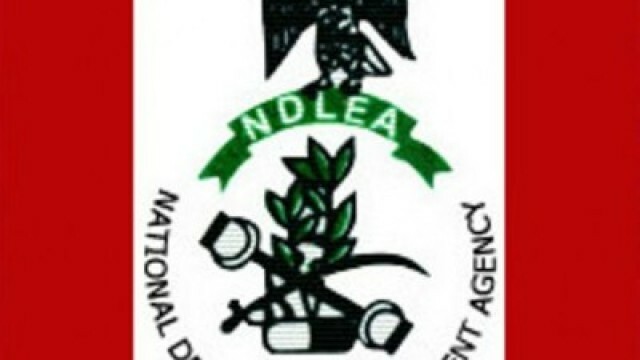 The National Drug Law Enforcement Agency, NDLEA, has confirmed that the substance found in a container imported by an Ikeja-based multinational roofing materials company (names withheld) is cocaine. In an exclusive chat with Vanguard, the Head of Public Affairs of NDLEA, Mitchell Ofoyeju, said the drug was worth over N2 billion. He said that the substance weighed 214.732kg and that investigation had begun. It will be recalled that the Tin-Can Island Command of the Nigeria Customs Service, NCS, said it discovered a substance suspected to be cocaine in one of the seven containers brought into the country by the firm. Customs Area Controller, Tin-Can Island, Comptroller Yusuf Bashir, who briefed newsmen after the arrest, had said that the substance would be forwarded to NDLEA, for proper testing. Comptroller Yussuf said officers of the command had received intelligence report on one out of the seven containers imported by the company. He said the other items inside the container were declared correctly, but that the sack containing the suspected drugs was not declared on the cargo manifest.